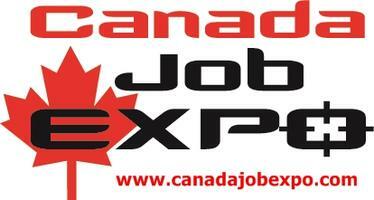 Canada Job Expo December Edition Metro Hall - ScholarshipsCanada.com! Our past events have included major Canadian employers like Apple Canada, CIBC, Rogers Communications, Labatt Breweries, Ministry of Community Security and Correctional Services, Bell Canada, Canada Post, ADT Canada, Desjardins, Moosehead Breweries, Toronto Police, Ontario Public Service (Ministry of Govt. Services) and a host of employers from Alberta, Manitoba, British Columbia as well as International Organizations from The United States, China and South Korea.